← IT’S THE FINAL COUNTDOWN! Aurealis Awards close Monday! Last chance! 24 hours left to enter! 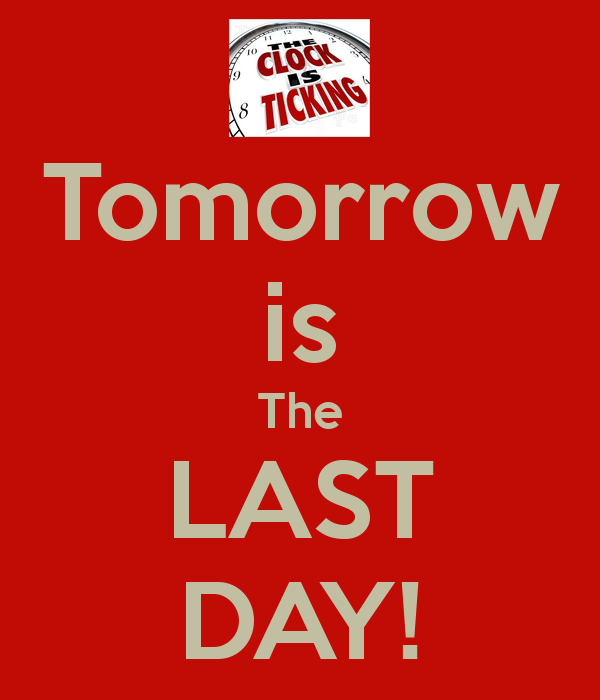 There are just over 24 hours left to get your entries in for the 2015 Aurealis Awards. Categories include Science Fiction, Fantasy and Horror Novels and Short Stories, Children’s Work, Young Adult (novel and short), Anthologies, Collections and Illustrated Work. See the Rules and the FAQ for more information, or email aajudges@gmail.com for more information. All Australian speculative work first published in 2015 is eligible for entry – don’t miss out, ENTER HERE!